While living and teaching kitesurfing in Vietnam we’ve had the pleasure to get to know Jerry who joined us at the www.kite-n-surf.com station. He quit his old job as designer and started travelling around the world. Soon later he was teaching kitesurfing all over the world and is now blogging about the different kite spots, gear and other adventures he comes across. 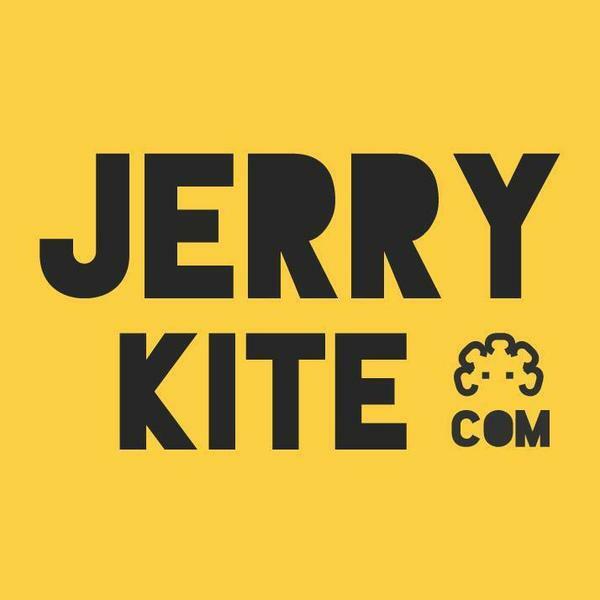 This entry was posted in KiteSurf and tagged JerryKite, Kitesurf, Travel.